Tokyo Education of Midground: Tokyo Downtown Movement 2008 DVD on Sale! Tokyo Downtown Movement 2008 DVD on Sale! Downtown Movement 2008 DVD finally on sale!! 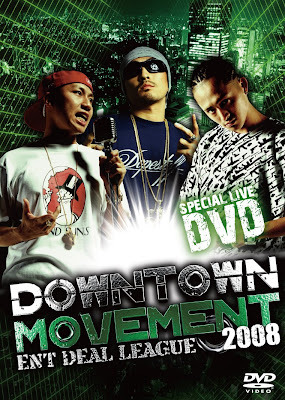 東京下町発 "Downtown Movement 2k8 DVD"!! !